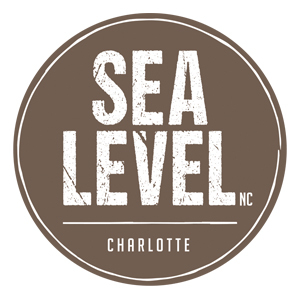 Sea Level NC is a farm to fork Carolina oyster bar and seafood restaurant located on 5th St in uptown Charlotte. We serve mainly Carolina line caught or farm raised seafood in a bar-centric and fun environment. Free parking is available.